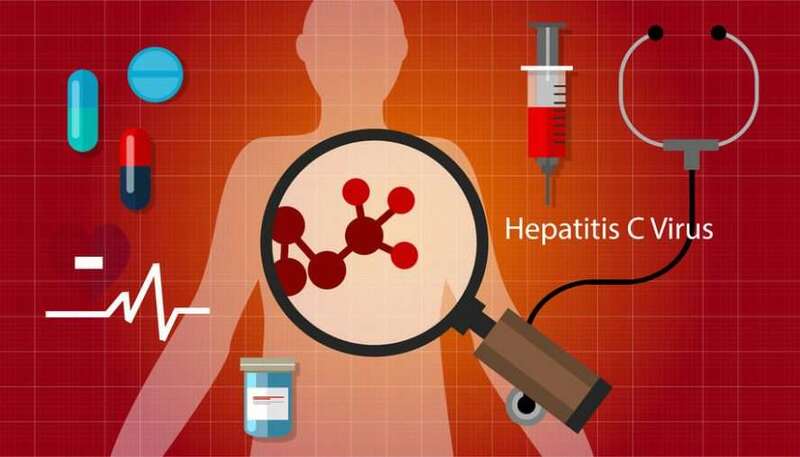 Hepatitis C outbreak in recent years is increasing withing the last 5 years. One of many reasons why a first responder needs to have proper personal protection equipment (PPE). According to the Center for Disease Control and Prevention (CDC), there is a significant upward trend with Hepatitis C infections. The CDC has claimed that Hepatitis C infections have almost tripled in the last five years. This has been a fifteen year high according to new preliminary surveillance data released by the CDC. Hepatitis C is a bloodborne pathogen with a virulent cause of liver disease, and about 10000 people die each year from HCV. There is currently no vaccine for hepatitis C, but treatment is available. Diagnosis of HCV is difficult because the symptoms are vague. Most people who are infected with HCV can experience the following symptoms. HCV contracted through sexual contact or needle sharing. The later is common through the current opioid epidemic. According to the CDC, needle exchange is the most common way HCV is transmitted through this sobering statistic. In the work environment, your company should provide you with proper personal protective equipment PPE, which requires by the Occupational Safety and Health Administration OSHA. What each needs to be aware of is they need to prepare at all times. If we think ahead, we can protect ourselves from HCV by having gloves and PPE in places for our protection. The Beating Heart Center will show you the easiest way to protect yourself from HCV.